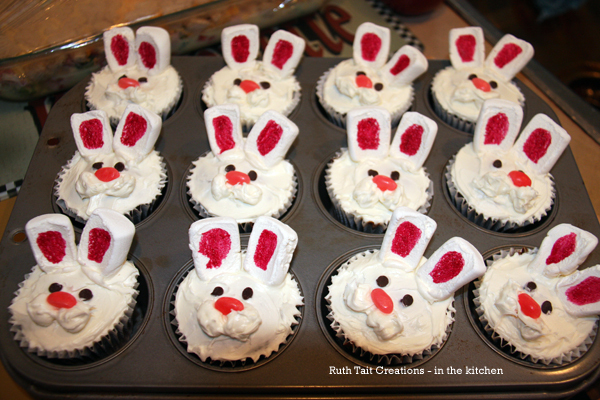 Since I love to cook and bake, I thought I'd share some favourite recipes with you - and of course there will be a photo! Enjoy! 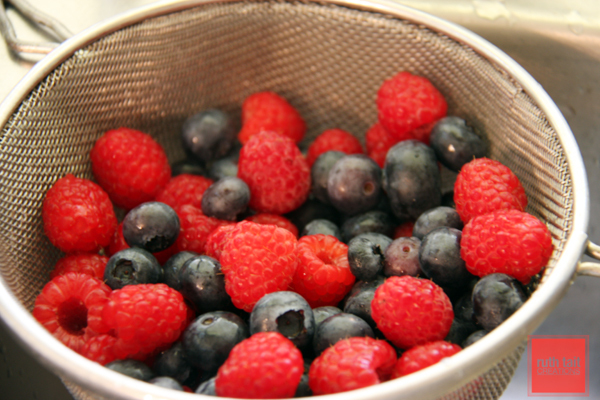 Filling > Combine fruit in a large bowl. In another bowl, mix dry ingredients together and then stir into prepared fruit. Pour into pie shell. 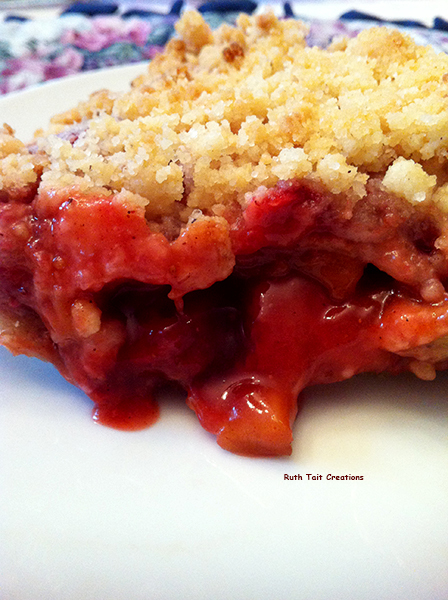 Crumble topping > Mix dry ingredients together. Slowly add melted butter, stirring together until crumbly texture (you may want to finish this with your fingers). Sprinkle/spread this over the fruit mixture. Make sure you put this pie on a tray - it will bubble over I will not come and clean your oven!! Bake at 400F for 20 minutes. Lower heat to 350F and continue baking for about 40 minutes (filling should be bubbling). 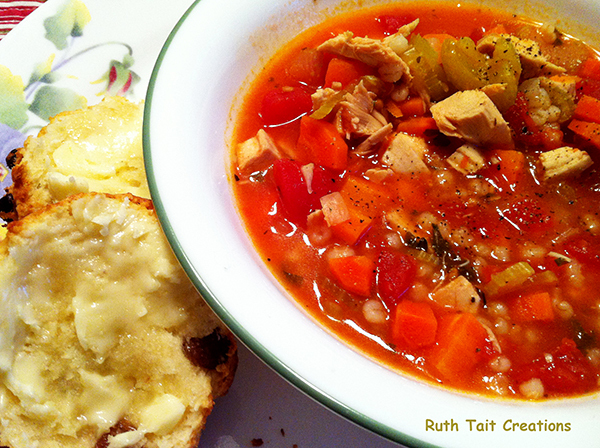 Delicious slightly warm - equally good (& easier to serve) when cooled completely. ENJOY!!! Heat olive oil in a large skillet over medium heat. Add onion, celery, & red pepper and cook stirring regularly for about 10 minutes. Add garlic & cook for another minute. 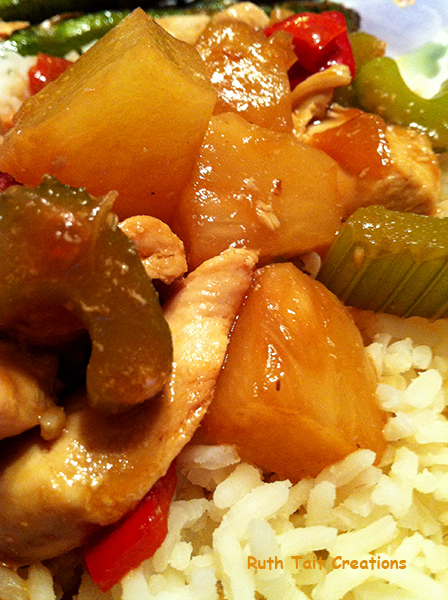 Add cooked chicken and pineapple chunks. Mix pineapple juice & all remaining ingredients. Add sauce to skillet. Keep an eye on it, stirring regularly - bring to a boil. Reduce heat and cook for a few minutes longer to thicken sauce a bit. 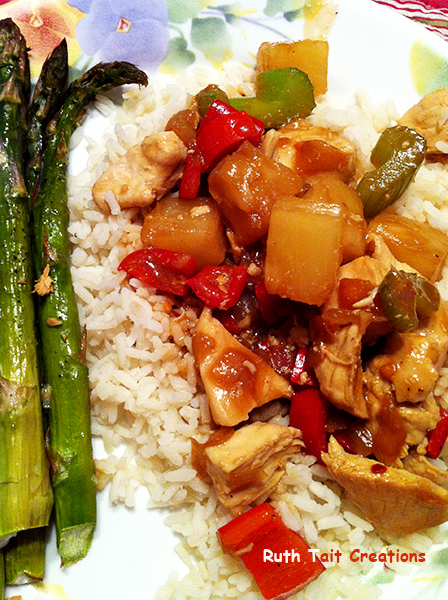 Suggested serving: serve over rice with a side of asparagus or broccoli. Adapted ever so slightly from The LooneySpoons Collection by Janet & Greta Podleski. I'm not being compensated in any way for owning/using/mentioning the cookbook. 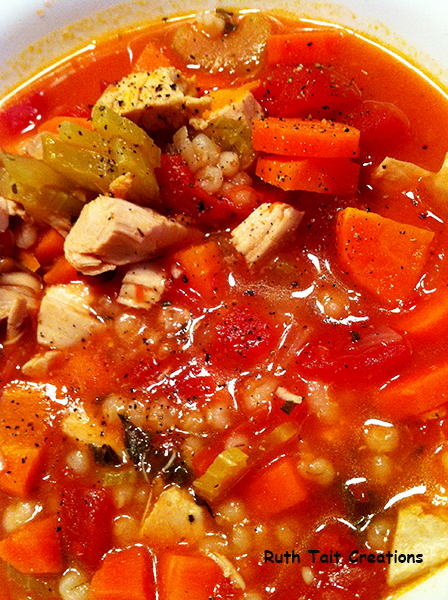 I hope they don't mind if I share this recipe which is very similar to "Mother Souperior's Best Barley!!! Heat olive oil in a large pot over medium heat. Add celery, carrots, onions - cook and stir for about 10 minutes. Add garlic - cook for about another minute. Stir in thyme & oregano and cook another minute. Add all remaining ingredients. Mix well. Bring soup to a boil over high heat. Cover and simmer 30 to 35 minutes, until barley is tender. Serve hot with biscuits or a crispy baguette. 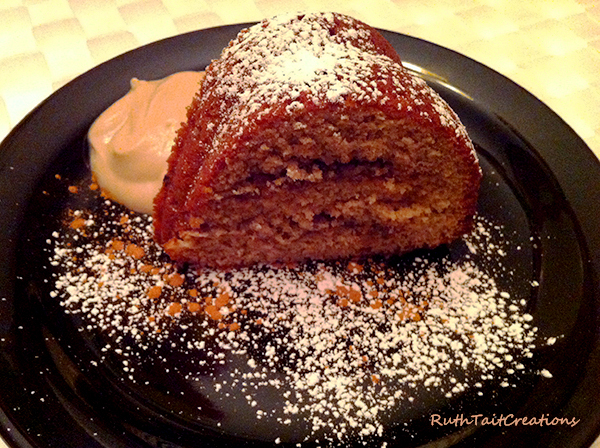 Pictured served with a dusting of icing sugar, sprinkle of cinnamon and dollop of coffee flavoured yogurt. Beat butter, banana & coconut oil with sugars. Add eggs, sour cream or yogurt, and vanilla - continue beating. In another bowl, mix the flours & baking soda. Add the flour mixture to the liquid and stir just until combined. 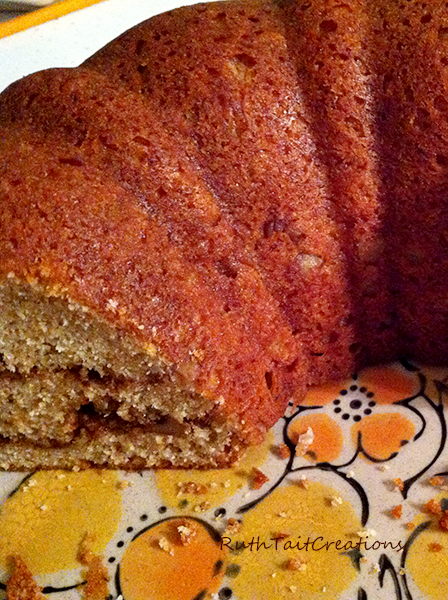 Make the topping by combining nuts, brown sugar & cinnamon in a small bowl. Grease & flour a bundt pan. Put 1/3 of the batter in the bottom of the pan. Sprinkle 1/2 of topping on top. Add more batter and then the rest of the topping. Add last of batter. Bake at 350 degrees F for 40 - 45 minutes or until toothpick comes out clean. Cool 15 minutes then turn out onto a plate. 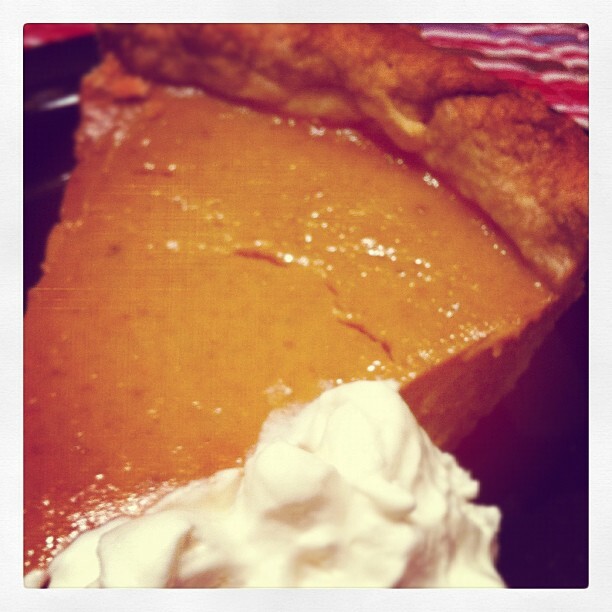 Thankful for ... Pumpkin Pie! Don't forget to follow > ruthtaitphotos < on Instagram & Twitter! I love being able to share some family favourites with you - hope you enjoy the Pumpkin Pie recipe! 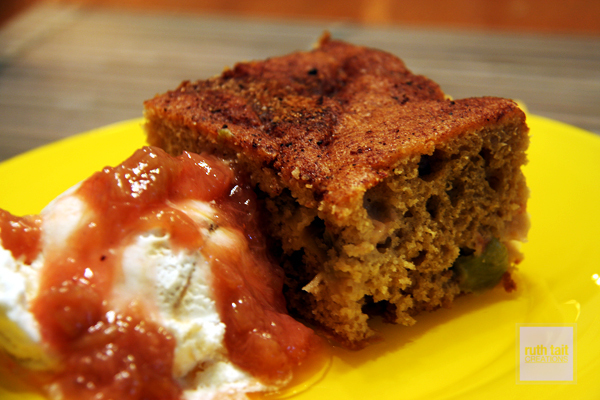 Thoroughly combine the pumpkin, sugar and spices. Blend in eggs, milk, and evaporated milk. 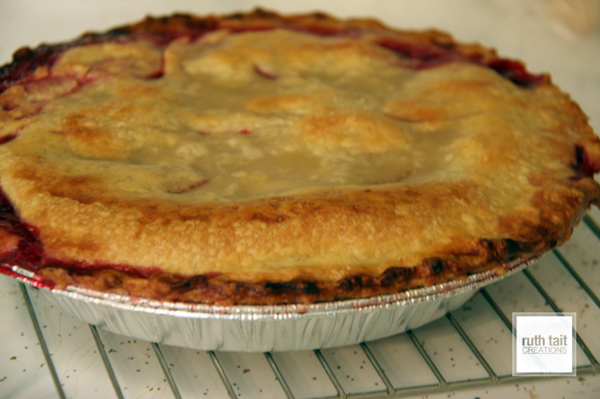 Pour into unbaked pasty shell (have edges crimped high/use a deep pie dish - filing is generous ... or you could make 2 thinner pies, or 1 thin pie + tarts). Bake in hot oven (400degrees) for 50 minutes or until knife inserted halfway between centre and outside edge comes out clean. Cool & serve. Mix together & stir in some Renee's Gourmet Cucumber & Dill Yogourt Dressing. To serve as a salad: place some lettuce on plate & add scoop of chicken salad (& maybe some additional dressing on the lettuce). 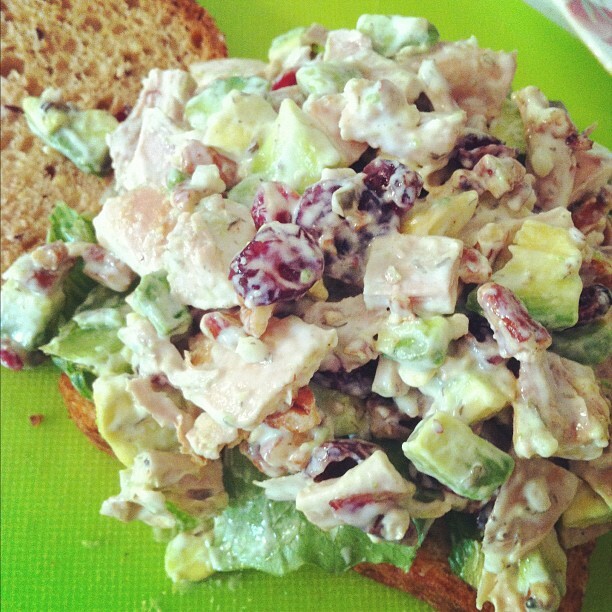 For sandwich: line whole grain bread with lettuce & top with chicken salad. 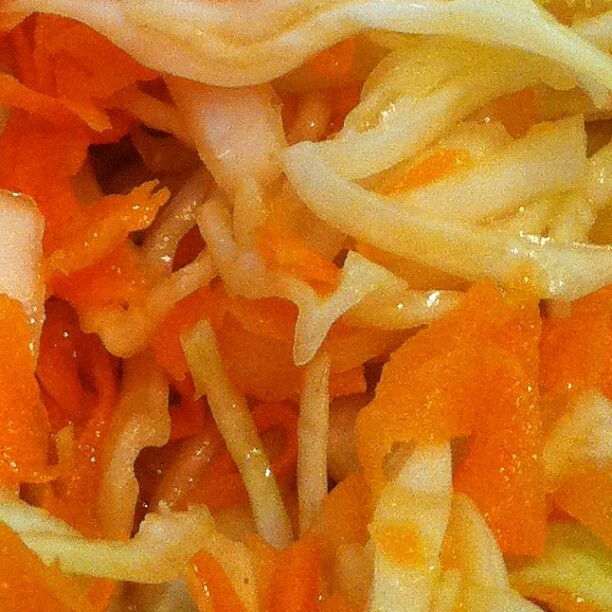 This coleslaw photo appeared on my #CloseUpChallenge on Instagram, Twitter & Facebook. Would you have known what it was? Follow me to join in the fun!! Sprinkle with about 3/4 cup of white sugar. Let stand 1/2 hour. 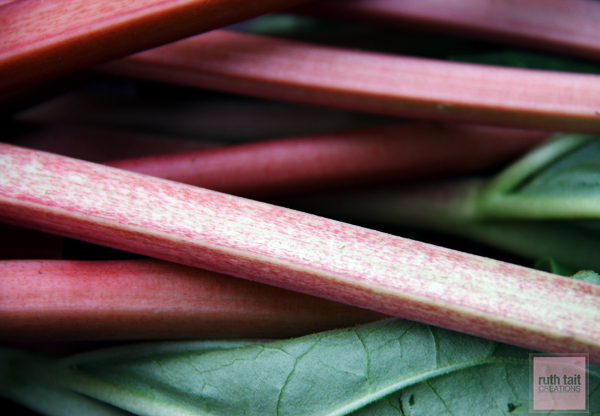 Bring to a rolling boil & add 1 cup salad oil. Boil another 30 seconds. Pour hot over vegetables & mix well. Cover in air tight container. Keeps crisp in fridge for up to 3 weeks. Bring the quinoa and water to a boil in a medium saucepan. Cover, reduce to a simmer and cook for 10 minutes. Turn off the heat and leave the covered saucepan on the burner for another 15 minutes. Fluff with a for and allow the quinoa to cool. Preheat oven to 400F. Line a 12 cup muffin pan with paper liners. Combine the flour, baking powder, cinnamon and baking soda in a medium bowl and blend well. Add 1 1 /4 cups of the cooked quinoa and mix until it's evenly coated with the flour mixture. 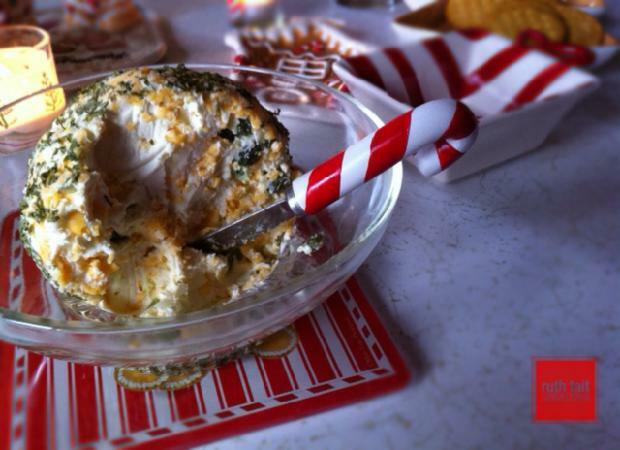 Stir in the cream cheese, breaking up any large pieces. 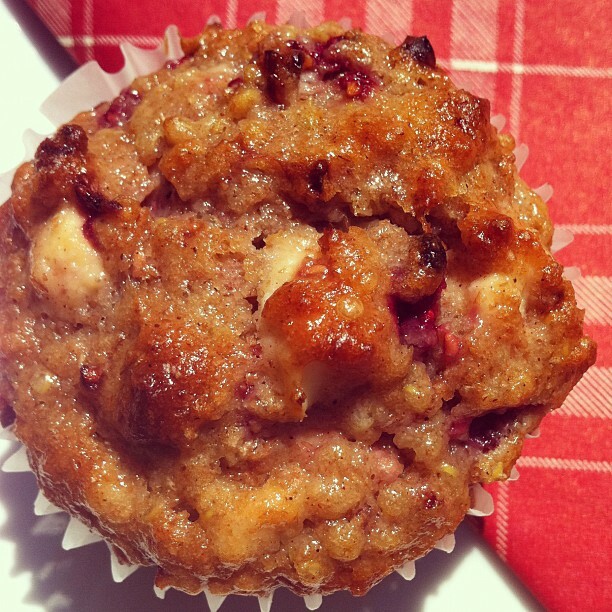 The cream cheese should remain chunky in these muffins. Add the raspberries and coat in the flour mixture. Set aside. In a large bowl, whisk together the sugar and oil, followed by the egg. Whisk in the sour cream and vanilla. Fold the flour mixture into the sugar mixture, just until combined. Don't over-mix. Spoon the dough evenly among the cups. Bake on the centre rack for 25-27 minutes, until the muffins are light brown around the edges and a toothpick inserted in the centre of a muffin comes out clean. Store in a sealed container in the refrigerator for up to 1 week. 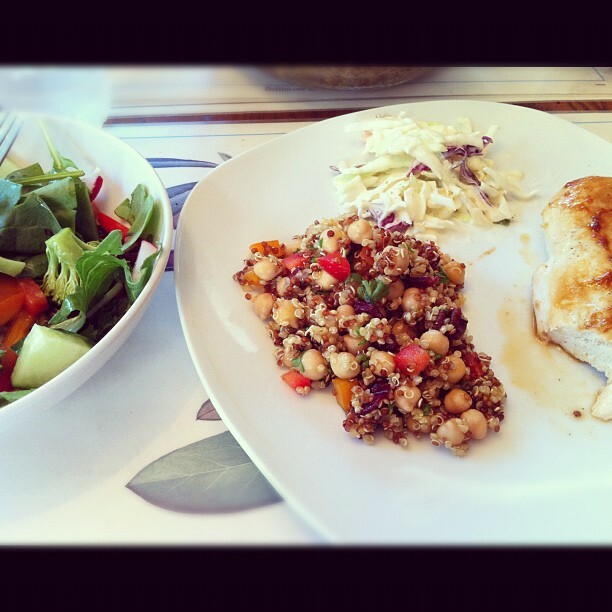 enjoying this recipe book AND quinoa!!! Follow " ruthtaitphotos" on Instagram! Bring the stock and quinoa to a boil in a medium saucepan over high heat. Reduce to a simmer, cover and cookfor 10 minutes. Turn the heat off and leave the covered saucepan on the burner for 4 more minutes. Fluff with a fork and allow the quinoa to cool. Transfer the quinoa to a large bowl and mix in the chickpeas, red pepper, cranberries, nuts and parsley. Chill before serving. 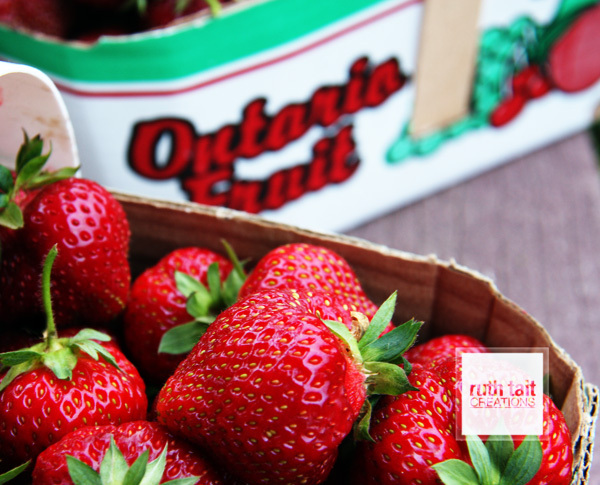 Stays fresh in a sealed container in the refrigerator for up to 5 days. On the 2nd day, I felt it was a bit dry/bland so I added a drizzle of olive oil & squeeze of lemon. I think you could experiment with adding some dressing like Renee's Mandarin Lime would be good, or a favorite homemade vinaigrette. I made this using a George Foreman Grill, but you could use the BBQ too - just be careful of flare-up from the rum! (Dark rum - very good) NEW! Revised!! >> try Disaronno!! Even better! Toast pecans in 300F oven for a few minutes - they will darken up a little and have the most wonderful aroma (do not burn). Drizzle slices with Disaronno & let marinate during dinner. Place on grill for about 3 to 5 minutes until they are warmed and have nice grill marks. 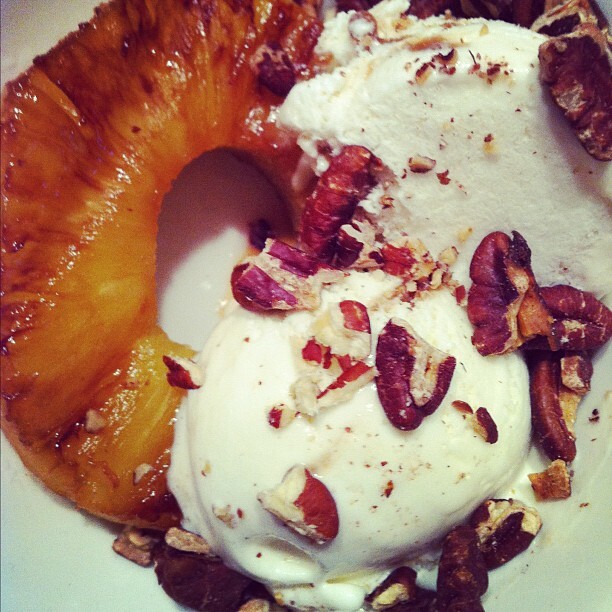 Place pineapple in bowl, top with ice cream and toasted pecans. Beat first 4 ingredients in large bowl with mixer until well blended. Add bananas, mix well. in another bowl, mix flour, baking powder, & baking soda. Add to banana mixture, mix well. Stir in chocolate chips, don't over-mix. Pour into 9-inch square pan sprayed with cooking spray. Bake 30-35 min or until toothpick inserted in centre comes out clean. Cool completely. 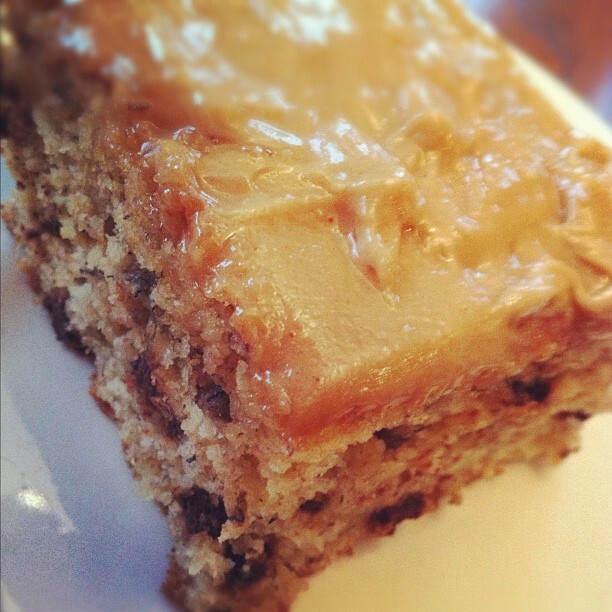 Beat peanut butter, icing sugar and milk with mixer until well blended; spread over cake. Cover bottom of a buttered 9x13 inch pan with half of the bread cubes. Layer broccoli, red pepper, ham and cheese over bread. 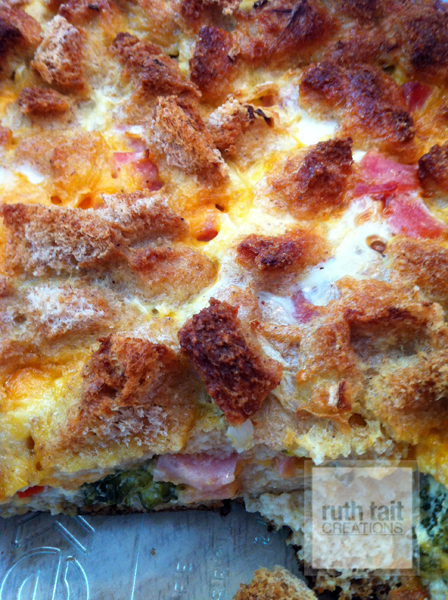 Combine eggs, milk, salt, seasonings and pour over casserole. Bake in a 350 degree oven until it tests done when a knife inserted in the center comes out clean, or 55-60 minutes. Let stand 10 minutes and cut into squares. Makes 8-10 servings. Easy! Just make your favourite cupcake (yes, mine were chocolate! 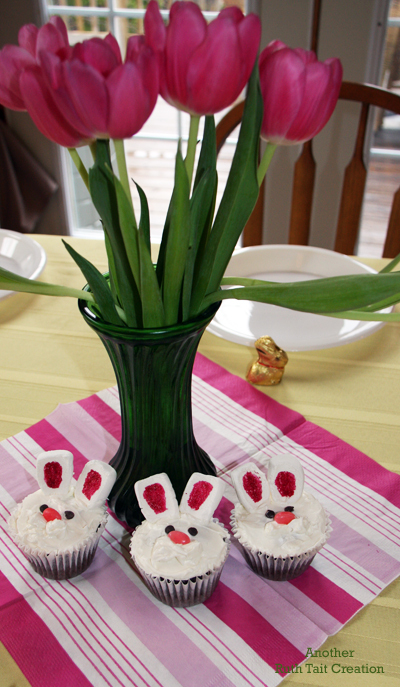 ), and use a white buttercream icing putting an extra little dollop of icing for bunny's cheeks/mouth. 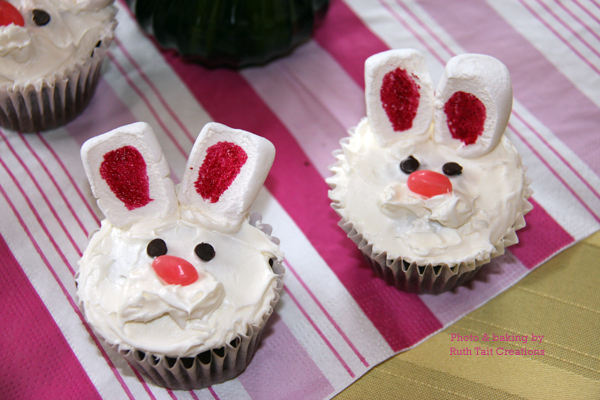 The ears were done with large size marshmallows cut in half and "painted" with red food colouring. A pink jelly bean nose, chocolate chip eyes & you're hoppin' down the bunny trail!!! Mix together - form into ball. Sprinkle with parsley flakes. Then cut each section of ribs in half (you should now have 4 pieces). Spray 4 pieces of foil with non-stick cooking spray. 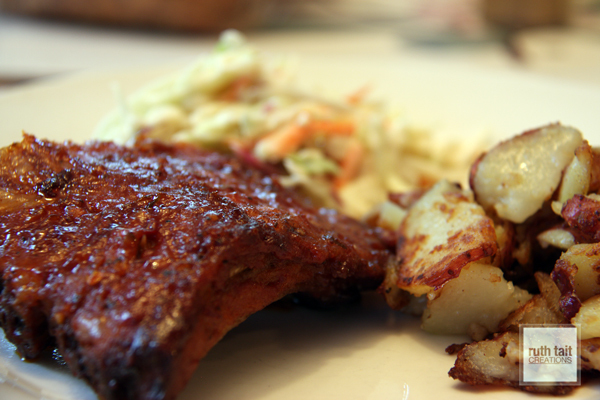 Place each rib portion on a piece of foil. 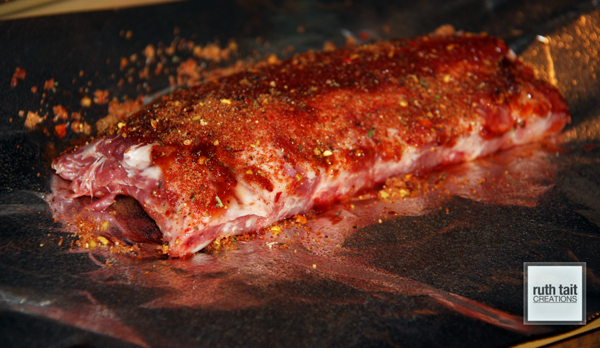 Cover the ribs with the dry rub mixture. Wrap tightly and refrigerate overnight or at least 8 hours. (You'll want to put these on a tray or in a 9x13 dish just in case any juices leak from the packets). 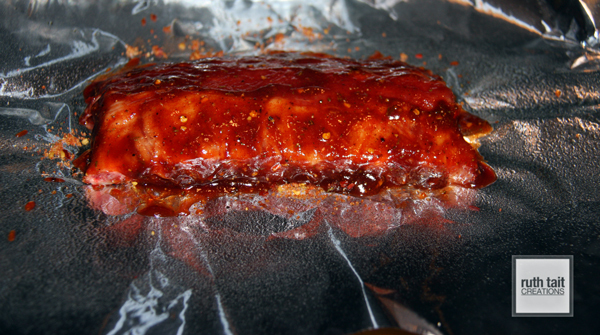 Place the rib packets on a cookie sheet - making sure they are still wrapped tightly in the foil. Cook for approx. 2 1/4 to 2 1/2 hours. Why "crazy"? 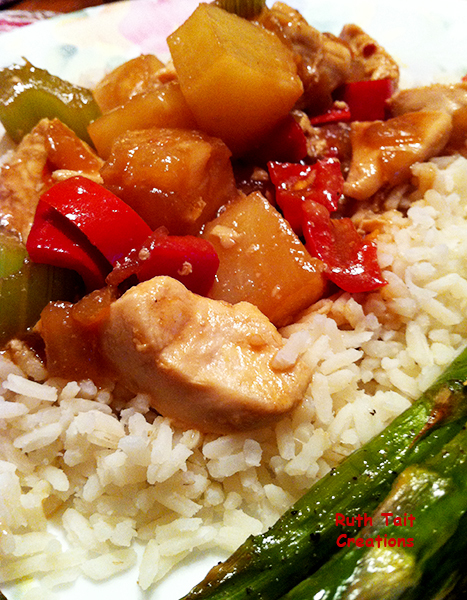 Well, it's crazy-easy, instructions sound a little crazy, and it tastes crazy good. It's simple to make - mix and bake it in the pan. You probably have the ingredients on hand. Eggless - great option if there's an allergy issue. 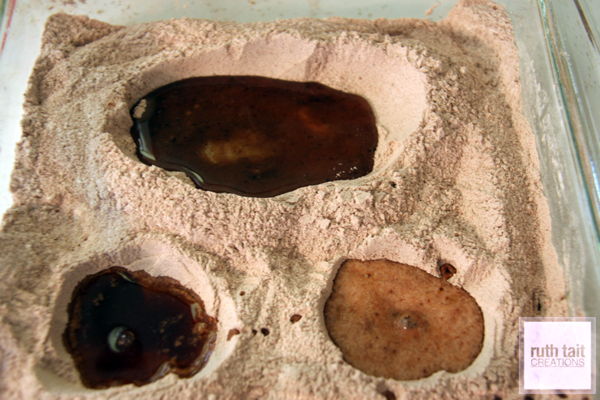 Makes a smaller 9"x9" cake, with a denser, "brownie" texture. Mix dry ingredients together in an ungreased 9x9 pan. Make three wells in the mixture. In the first well, pour vinegar, in the second, vanilla and in the third, the butter or oil. Crazy, huh?!! Then pour cold water over the whole thing and mix together until all moistened. Bake at 350 degrees F for 35-40 minutes or until cake tester in the centre comes out clean. Frost with your favourite icing or just dust with icing sugar. Garnish: confectioners’ sugarBeat butter, sugar, baking powder and vanilla in a large bowl with mixer on high for 3 minutes or until fluffy. Add eggs, 1 at a time, beating well after each. On low speed, beat in flour in 3 additions alternately with milk in 2 additions, just until blended, scraping sides of bowl as needed. Mix in the lemon zest. Spread evenly in prepared pan. Scatter berries over top. Bake 35 minutes or until a wooden pick inserted in center comes out clean. Cool in pan on a wire rack. If using foil, hold edges of foil and lift cake from pan - cut into squares or pieces. Dust with confectioners' sugar before serving. Can be refrigerated covered up to 1 week. Heat oven to 350F. Line a 13 x 9 x 2 inch baking pan with nonstick foil, letting foil extend above sides of pan, or prepare pan with PAM baking spray. 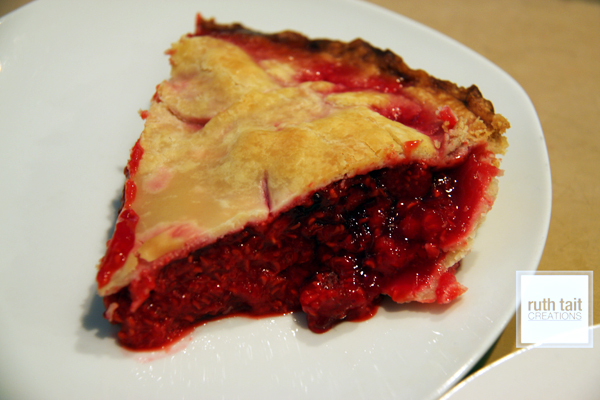 While it may not be the most photogenic pie ever, it does taste good! 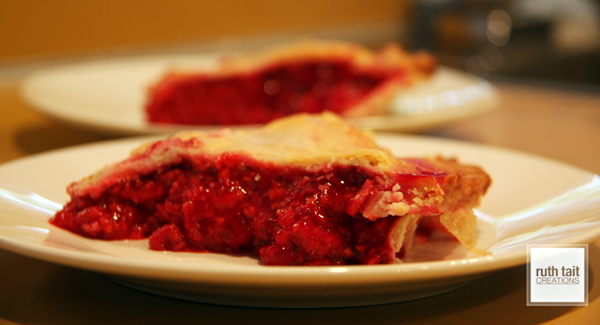 Depending on the juiciness of the berries, you may get a lot more liquid in the pie filling. I keep an old pizza pan to put under fruit pies like this one while they cook ... saves cleaning the oven when they run over the edges! Make your own 9" crust or use a frozen deep-dish one. 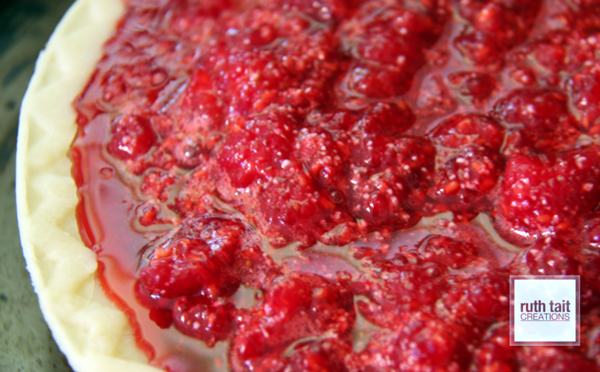 Mix raspberries, sugar, tapioca, lemon juice & cinnamon until berries are well covered. Cover with top crust and cut slits in it. Brush lightly with milk and sprinkle with a bit of sugar. Reduce heat to 375 degrees F and bake for another 25-30 minutes. Cool and then give it a few hours in the fridge to help set the filling. As you'll see in the last photo, there's room on the plate waiting to get the Kawartha Dairy butterscotch ripple ice cream out of the freezer! Enjoy! 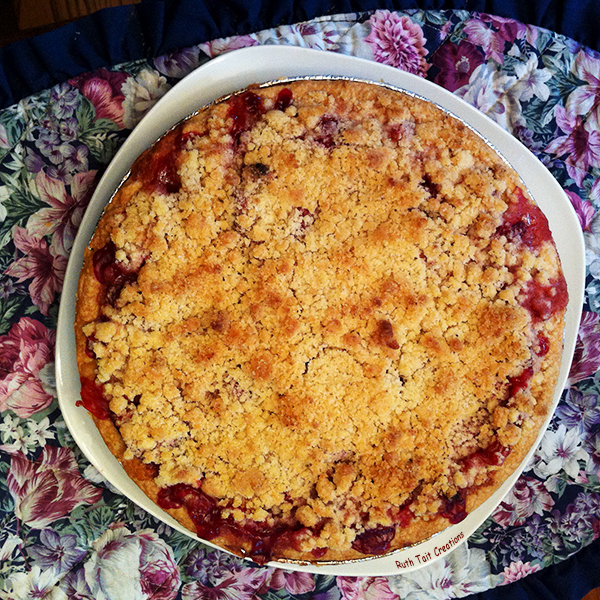 This recipe of my Mom's was published in a fundraiser cookbook by the Ross Memorial Hospital Auxiliary. There's no date on it, but I would guess early '70s. My Dad LOVED this pie! 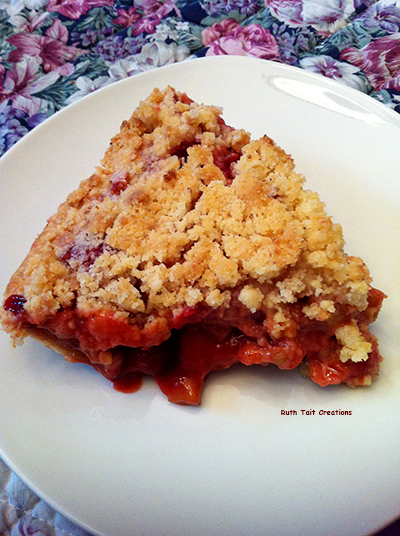 I'm so glad to have this recipe and many good memories of lots of laughs picking strawberries. 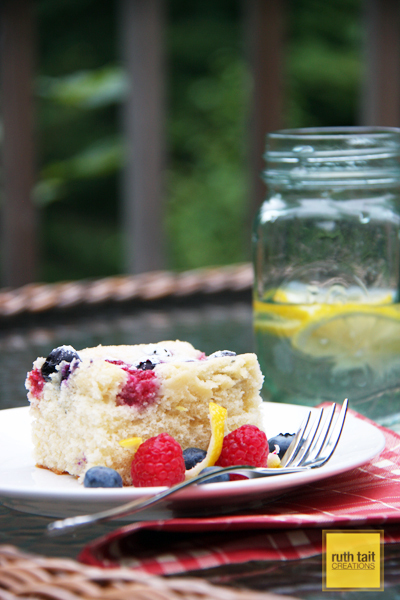 Enjoy it now while local berries are in season. I'll bet it becomes one of your family's favourites too! Cook sugar, cornstarch and water until thick and clear. You can do this on the stovetop, stirring constantly … or the easy way … put into a microwave safe bowl and cook on high for 4 ½ minutes. While still hot, stir in jello. Let cool (but don’t let it set completely). 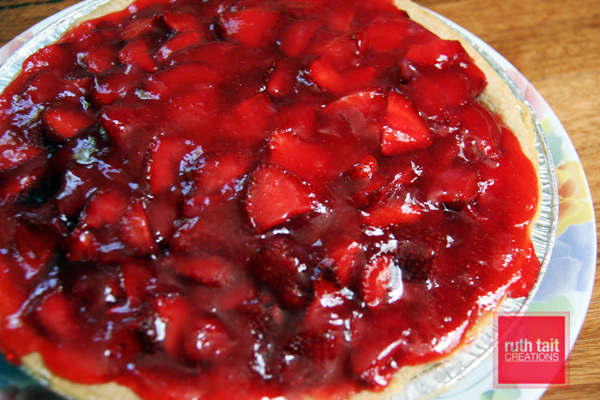 Put strawberries in cooked crust and pour cooled glaze mixture all over the berries. 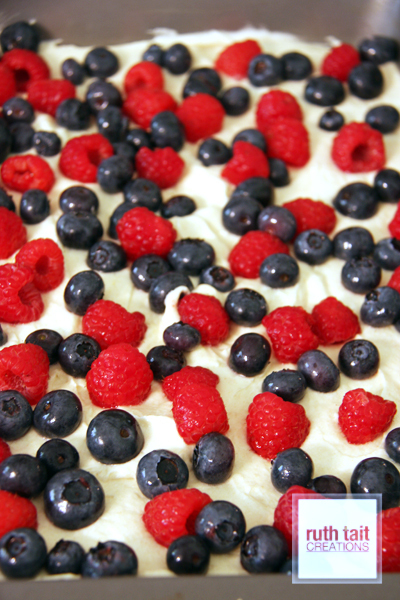 Serve with whipped cream or CoolWhip or vanilla ice cream. Line muffin tins with liners or butter non-stick muffin tins - about 18 muffins. In medium mixing bowl, sift or whisk together flour, baking soda, baking powder. 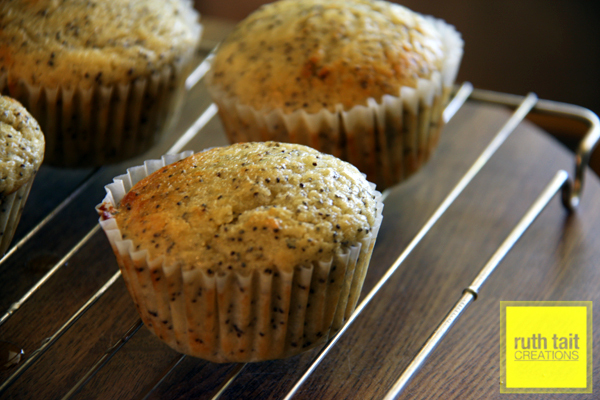 Stir in poppy seeds. In large bowl, using electric mixer on medium, cream butter and sugar until fluffy. Beat in eggs one at a time, scraping down sides of bowl, until pale yellow. In measuring cup, whisk buttermilk, applesauce, lemon juice and zest. Add half four mixture, then half buttermilk mixture to butter mixture. Stir with wooden spoon until just incorporated. Repeat with remaining flour and buttermilk mixtures. Don’t overmix. 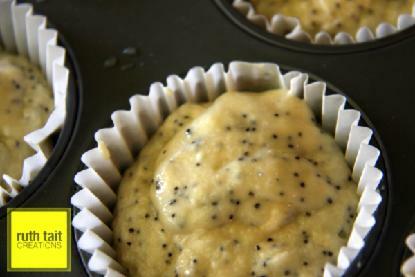 Scoop 1/3 cup (80ml) batter into prepared muffin tins. Bake in preheated 375F (190C) oven until toothpick inserted in centre comes out clean, about 15 to 20 minutes. Let stand 10 minutes, then transfer to wire rack. 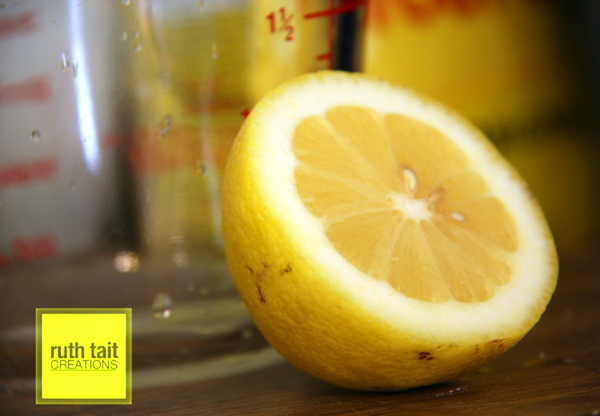 For glaze, whisk together lemon juice and icing sugar. 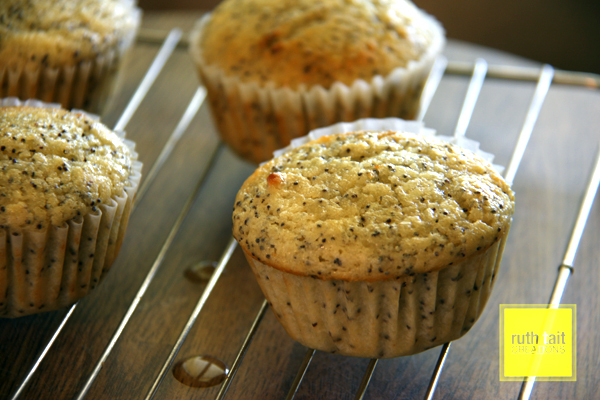 With skewer, poke several holes in top of each warm muffin. Generously drizzle glaze over muffins. The source … May 19, 2011 Toronto Star article by Jennifer Bain, who got the recipe from Trish Magwood’s new cookbook In My Mother’s Kitchen. 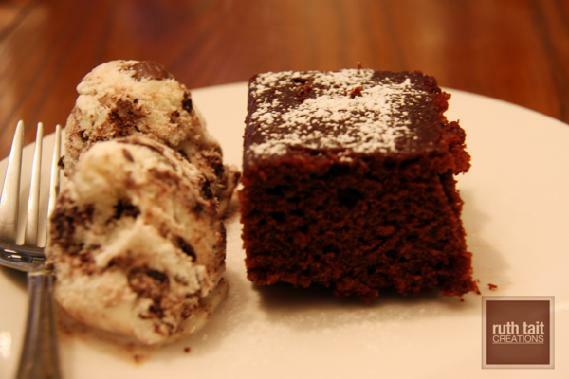 Only problem with this delicious 2 serving dessert is that there's only 2 servings! You'll want more! Combine milk, egg, tapioca and salt in a medium saucepan. Let stand for 5 minutes. Place the saucepan over medium-low heat and cook, stirring constantly, until the mixture comes to a boil, 6 to 18 minutes (depending on your stove). Remove from the heat; stir in 1/4 cup syrup and vanilla. Divide the pudding between 2 ramekins or custard cups. Let cool for at least 30 minutes or refrigerate until chilled. Meanwhile, line a small plate with parchment or wax paper. Coat the paper with cooking spray. Combine walnuts, the remaining 1 tablespoon syrup, cinnamon and nutmeg in a small saucepan or skillet. Heat over medium-low heat, stirring, until most of the syrup has evaporated, 1 to 4 minutes. Spread the nuts out onto the prepared paper and place in the freezer until cool, about 10 minutes. Crumble the chilled walnut topping into pieces. 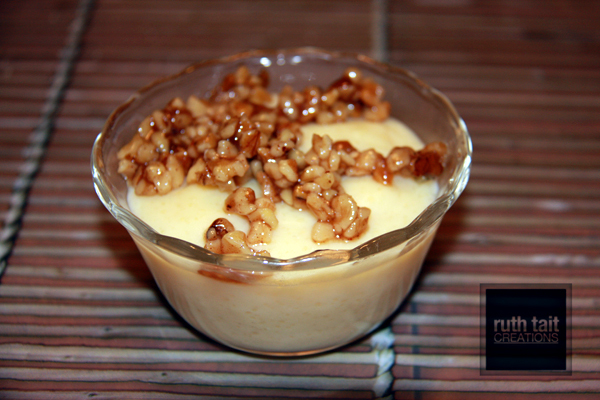 Serve the pudding topped with the maple walnuts. Make Ahead Tip: Cover and refrigerate the pudding for up to 3 days. Prepare the walnut topping (Step 4) 15 minutes before serving.